Yesterday I got some very nice feedback on our book. I thought I would share it here. 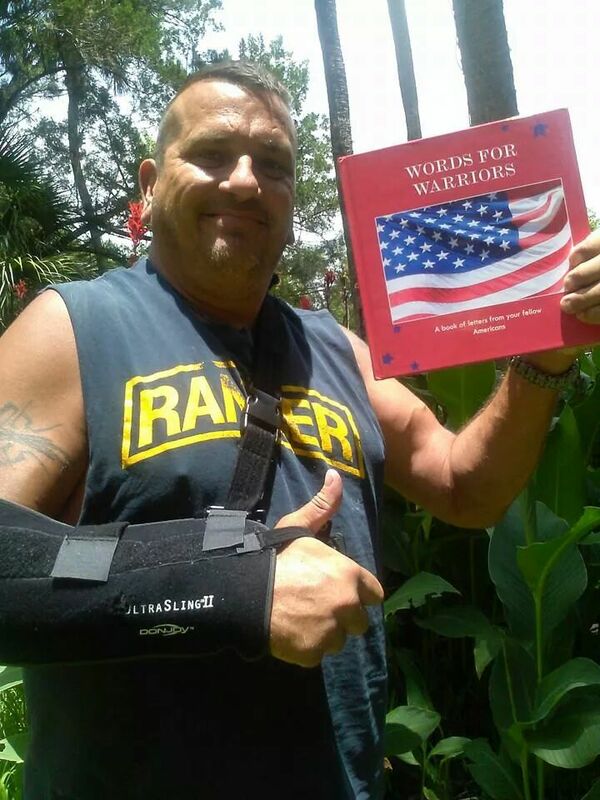 I want you to know that the people who receive Words For Warriors really like and appreciate the book. 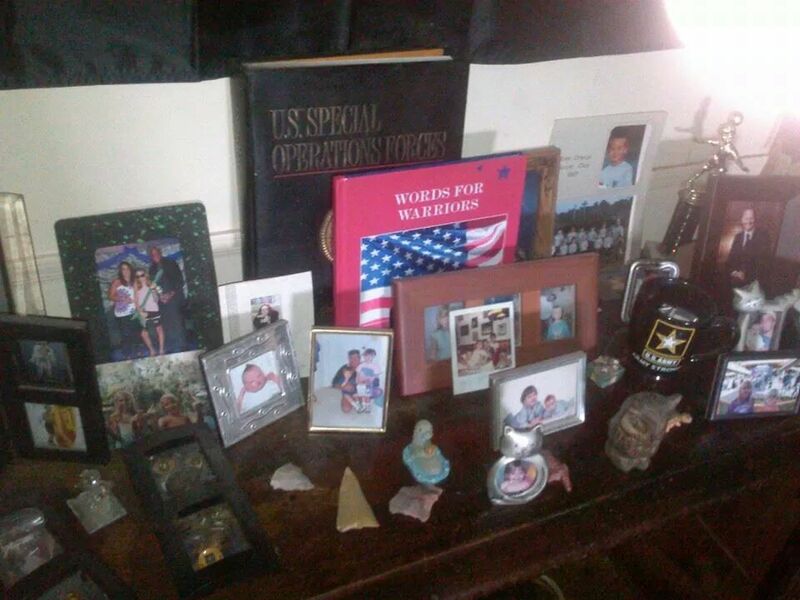 This came from a veteran (Army Ranger). Well there you have it! If you’ve contributed to the Words For Warriors Project, you know your letter was definitely appreciated. If you’re considering contributing to the second edition, please take a few minutes now to pen a few lines. You don’t have to write like Hemingway, just a few lines from the heart is all it takes!